I would like to thank you very much for your superb product. 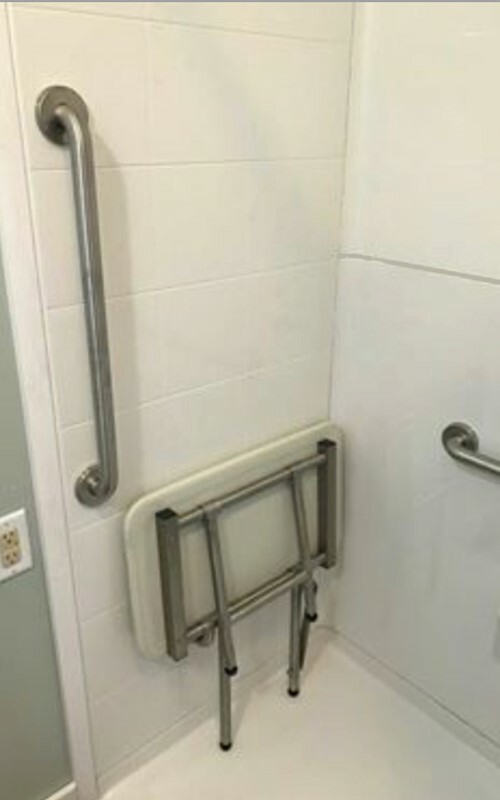 Delivery was early and your help with ordering the shower was fantastic. Quick delivery and everything fit perfectly. Very happy. Excellent customer service. Thanks for the service. Customer service was very professional and extremely helpful. 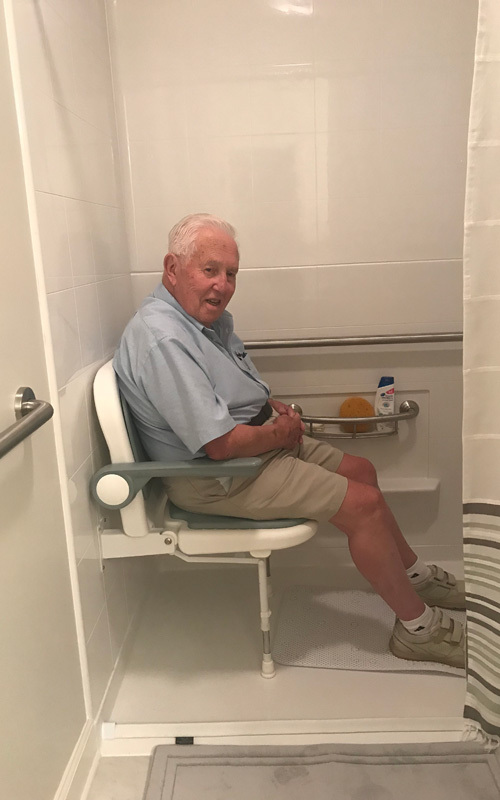 (The shower pan) is making a beautiful walk in shower for my senior mom. This was my first experience with Accessibility Professionals products and the entire process was flawless. 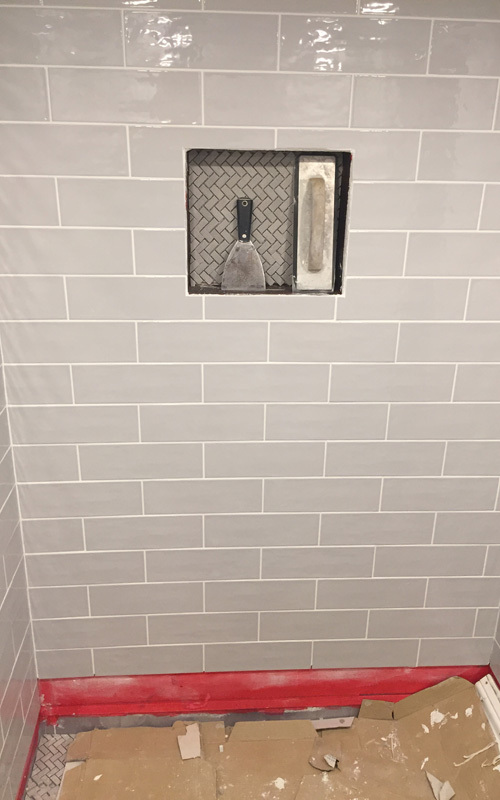 My customer loves the finished installed shower and it was a dream to put in. I will be looking at other products from this company in the future. I believe her name was Marie. She was very pleasant to speak to, and extremely knowledgeable. 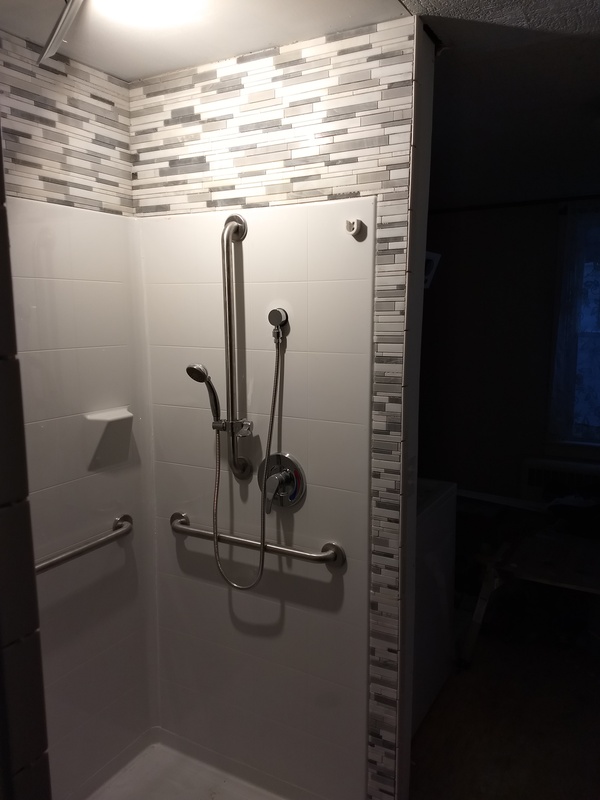 I have been very pleased with the quality of the shower overall as well as the warranty. There is no doubt that I will recommend you to others! Thanks for your services. Excellent communication with excellent service. 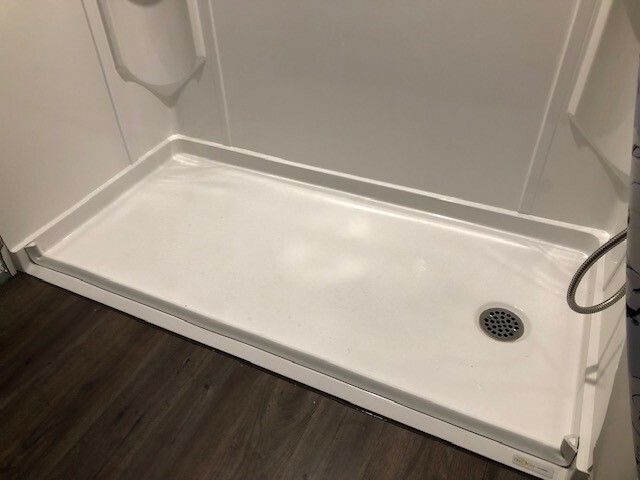 We just installed a Freedom Shower with accessories for my disabled mom. A great shower. 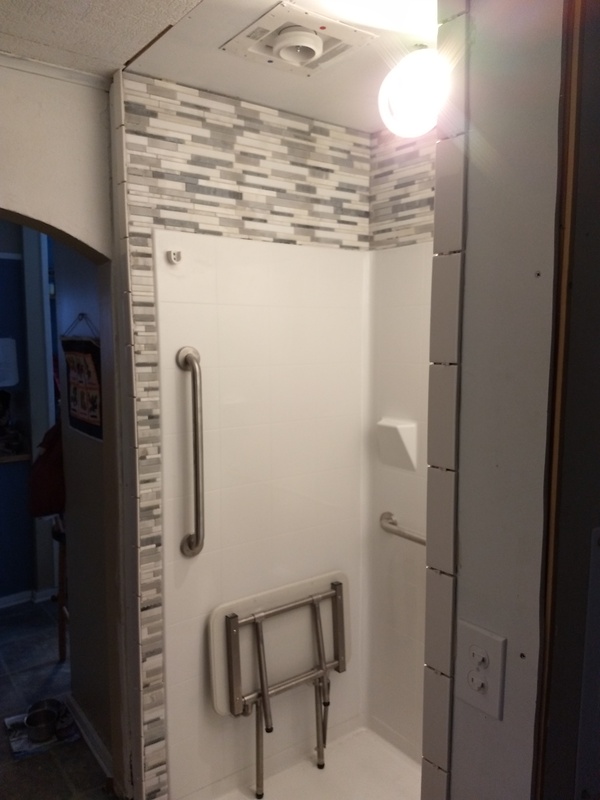 We made the entire bathroom handicap accessible for my parents. Your service is outstanding. Your product was worth every penny. 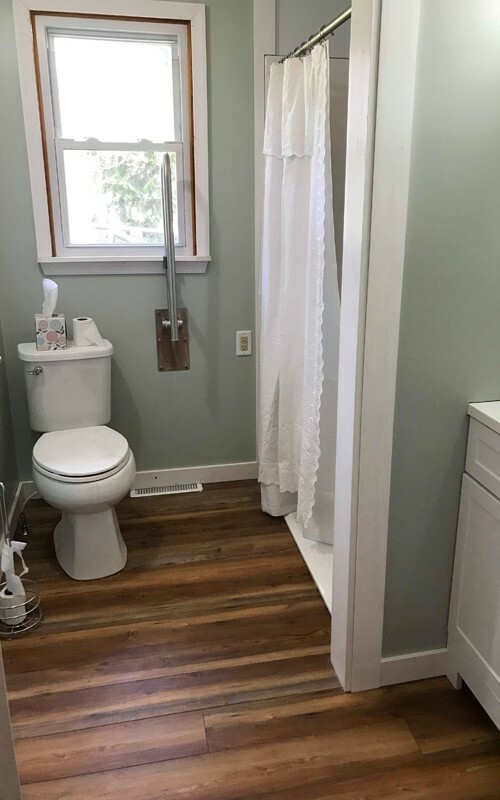 As a plumbing contractor I will recommend your company to my customers. 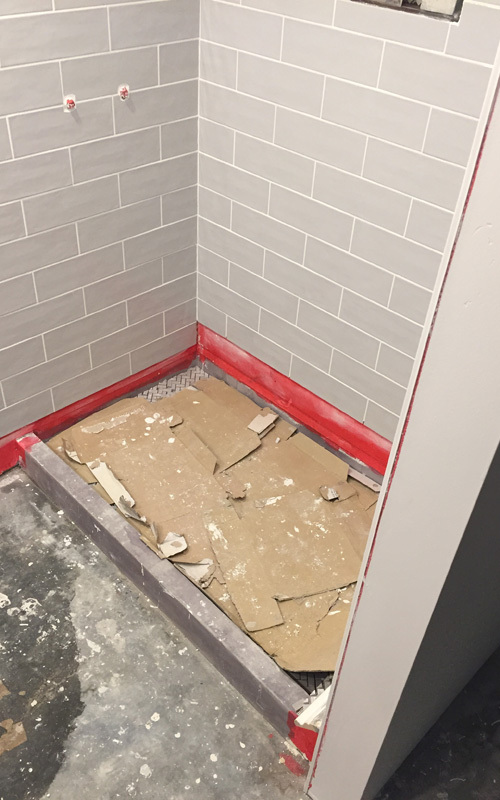 ...We had a team of friends, some of whom are contractors, arrive and put in the shower base and sides the day after you and I last spoke! So, everything was ready for my husband at Christmas time! He has now been discharged home permanently and things are going well! We tell everyone about how supportive you were and how thankful I am that you were able to come to our rescue! In challenging times it is so wonderful to meet people who are willing to go that extra mile to help…we are forever grateful! My sales person was very friendly and helpful. She was a pleasure to work with. Totally satisfied with product, delivery, and customer service! OUTSTANDING job packing the fiberglass unit with plywood crating - no damage at all - shipped to my home in San Antonio, TX...well done guys!!! Absolutely trouble free, from ordering to delivery to installation. Just the best, not anything less. 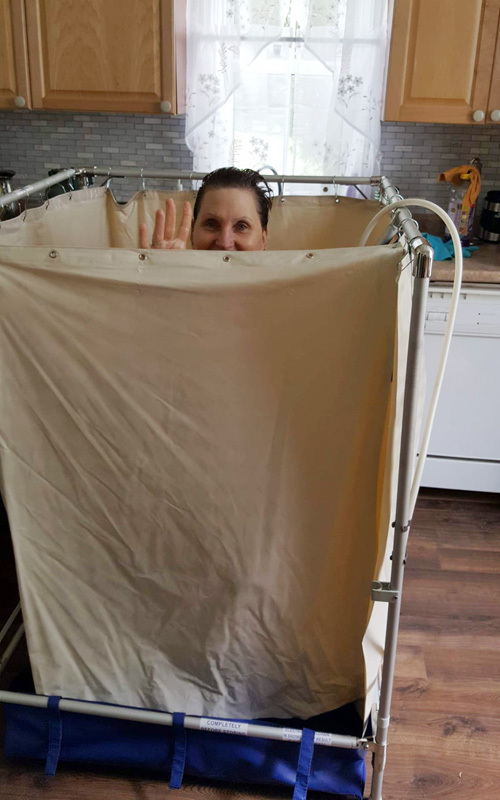 After having a full hip replacement and not being able to do stairs, I was so down about how I would be able to bath or shower when this company came to my rescue and provided me with this amazing portable shower!! One happy girl!!! 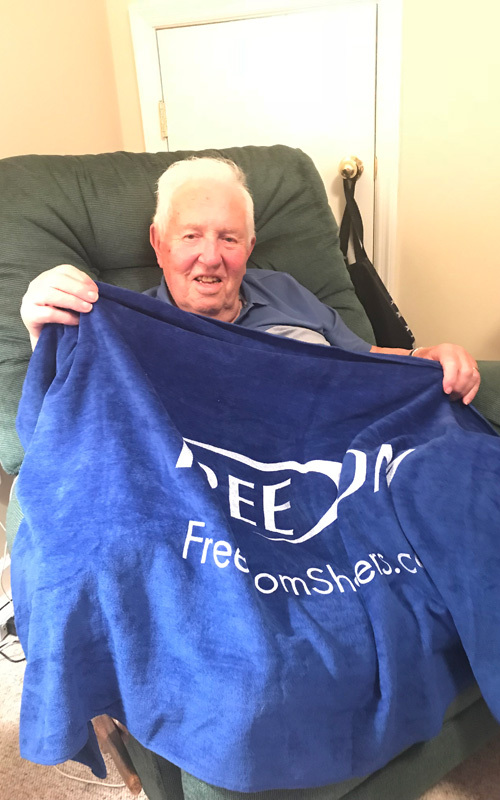 I was happy with the ease of use on the website and the customer service at Freedom Showers. The Tile Redi pan and Niche arrived very quickly. 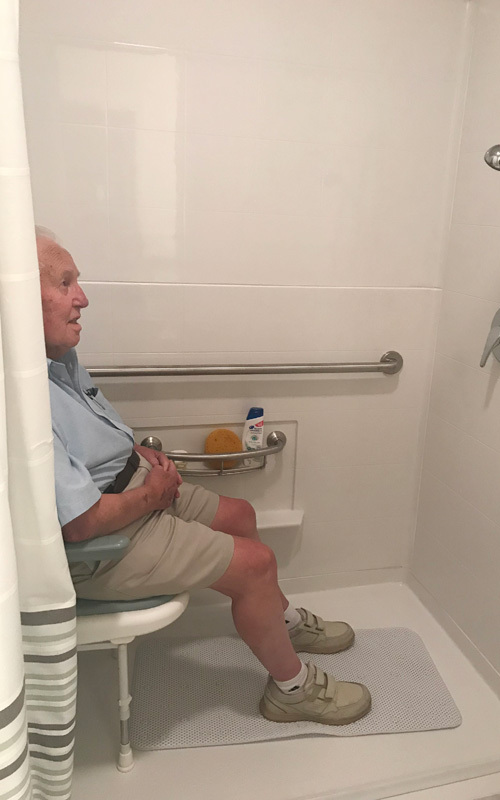 My contractor was extremely happy with the product.